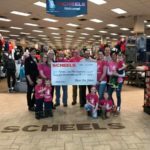 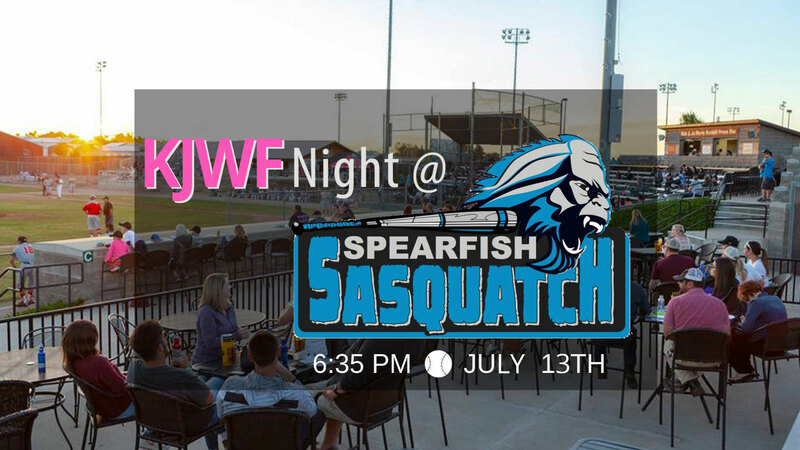 On Saturday, July 13, 2019 The Spearfish Sasquatch Expedition League has stepped up to the plate with the Kenadi Jean Weis Foundation to help us raise money! 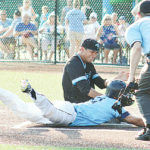 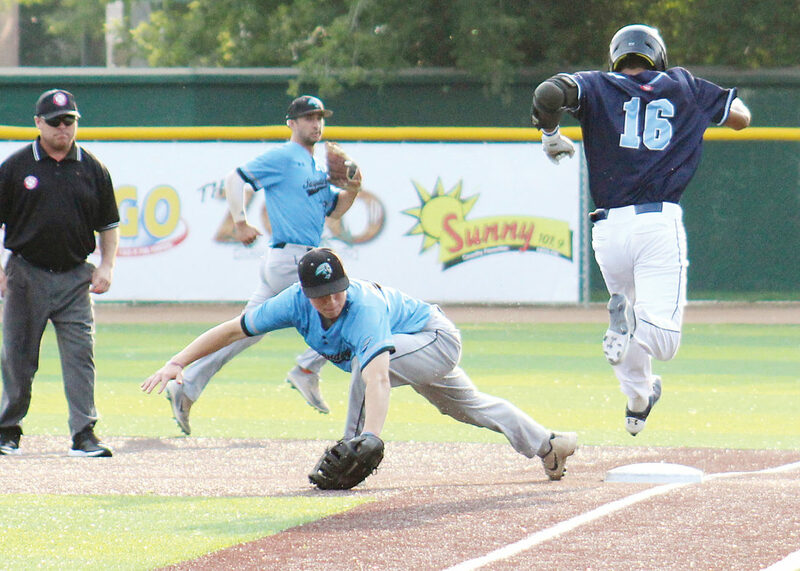 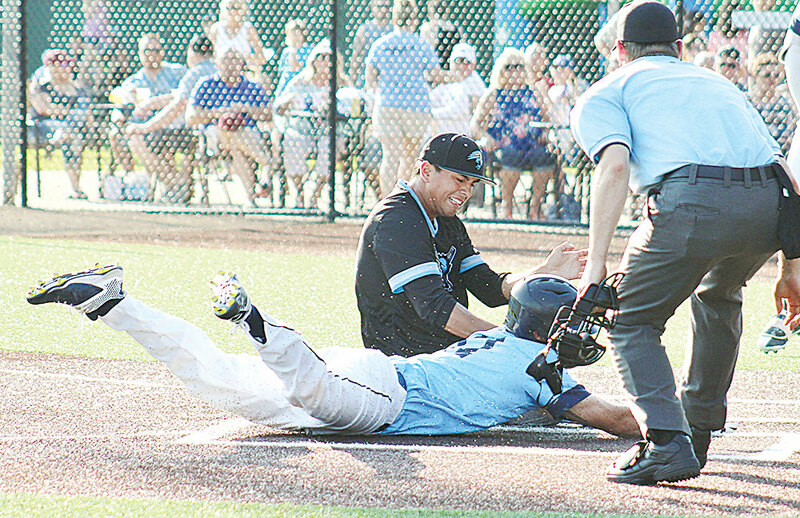 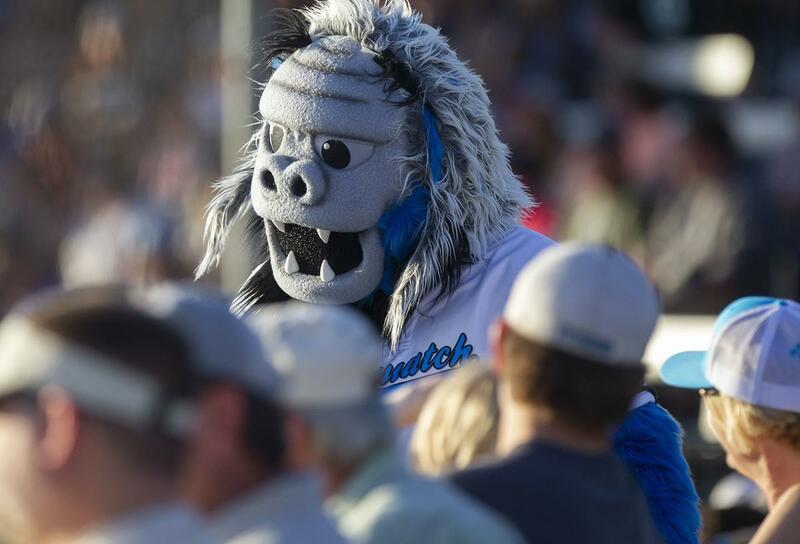 The Spearfish Sasquatch is an elite summer collegiate wood bat baseball league that provides affordable, wholesome family entertainment and exciting and competitive games this summer at the Black Hills Power Sports Complex- Baseball Field! 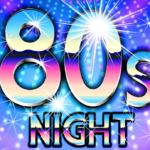 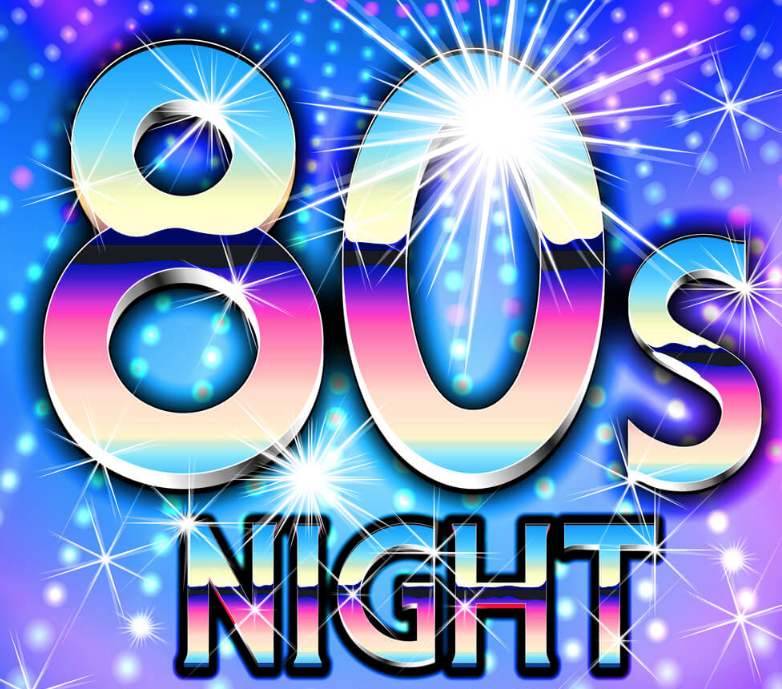 80’s themed night, so purchase your ticket(s), put on your leg warmers and fire up the hair spray for a great evening out cheering the Sasquatch on to a win over the Casper Horseheads. 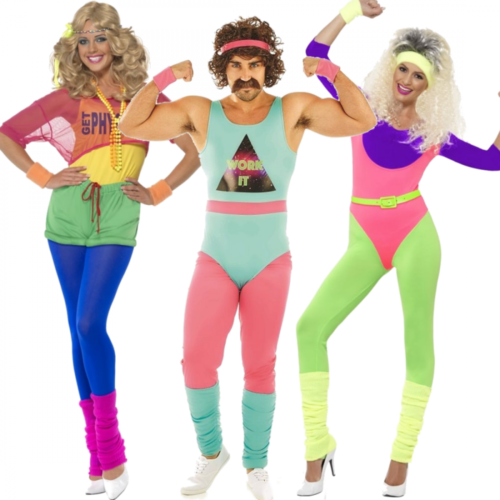 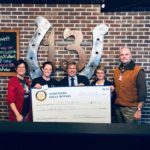 Let’s get physical… we will be there rockin’ the 50/50 ticket sales to raise even more money towards our mission of assisting children with special needs. 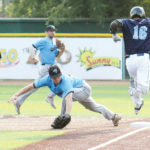 Baseball is truly America’s pastime and the Expedition League is all about fun! 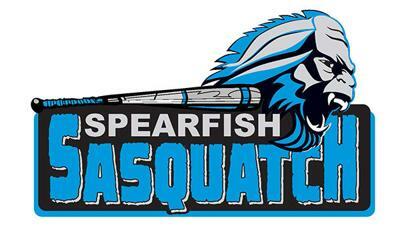 Go Squatch! 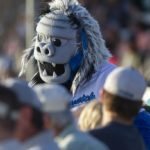 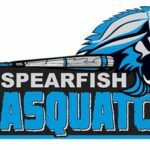 Spearfish Sasquatch Single Game Tickets on Sale Now!